Life NC’s neckband is optimized for a superior call experience. Four microphones are situated in the optimal positions for voice pick up and when a call comes in, it will vibrate to instantly alert you. From noisy cab rides, to busy streets, and the din of an airplane cabin, we’re constantly surrounded by noises that distract us from our work, travel, and down time. 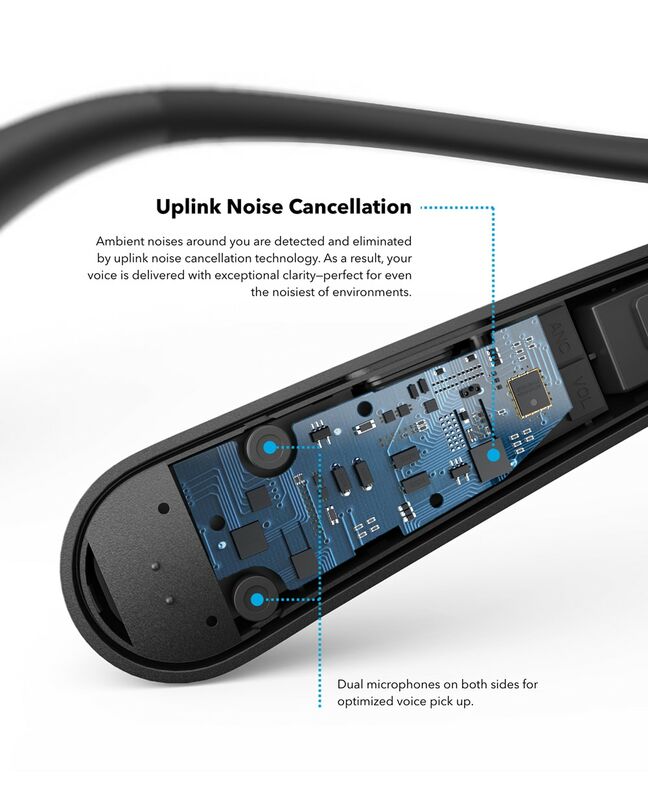 Life NC pairs rich Hi-Res audio with active noise-cancellation technology to keep ambient sounds at bay and allow you to revel in every stunning detail of your music. And for moments when you need to interact with the outside world, simply turn on transparency mode to let your surroundings in—without removing your earbuds. Make calls and listen to music for up to 10 hours in noise cancelling mode, or switch it off and get up to 15 hours of non-stop playtime.